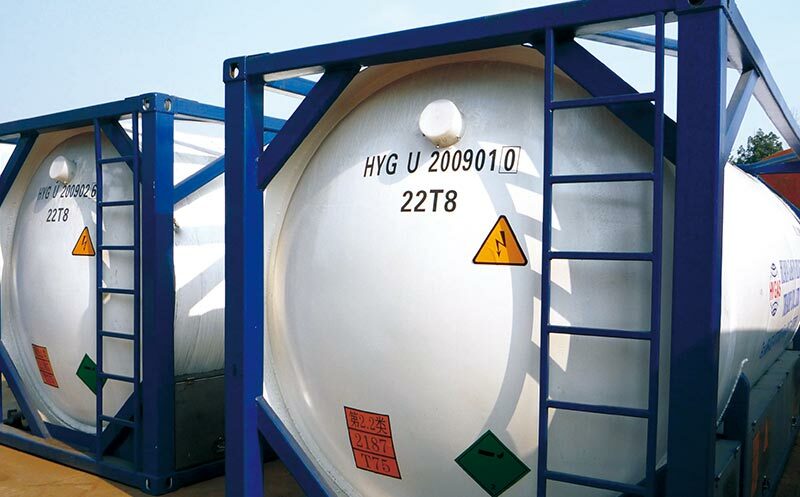 As an LNG Transport Trailers Manufacturer, let us explain why there is tumbling in a cryogenic storage tank. 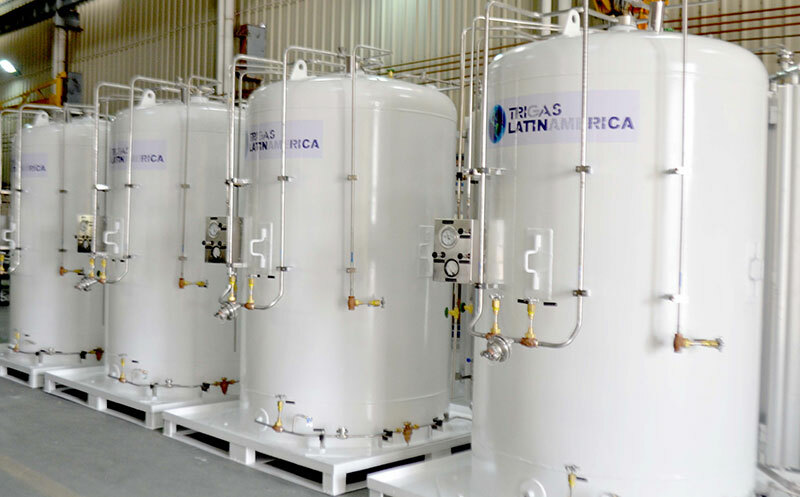 In the low-temperature long-term storage, the storage tanks are formed, because the lighter components (mainly N2 and CH4) first evaporate and spontaneously form a tumbling. LNG was originally left in the LNG storage tank. After a new LNG with different filling densities and different temperatures (a few hours or even dozens of days), the phenomenon of tumbling suddenly occurred. For the receiving stations of continuous production operations, the phenomenon of tank tumbling mainly belongs to the second category. The phenomenon of tumbling refers to the phenomenon that two layers of LNG of different densities are rapidly tumbling up and down in a low temperature storage tank, and a large amount of gasification gas is instantaneously generated. 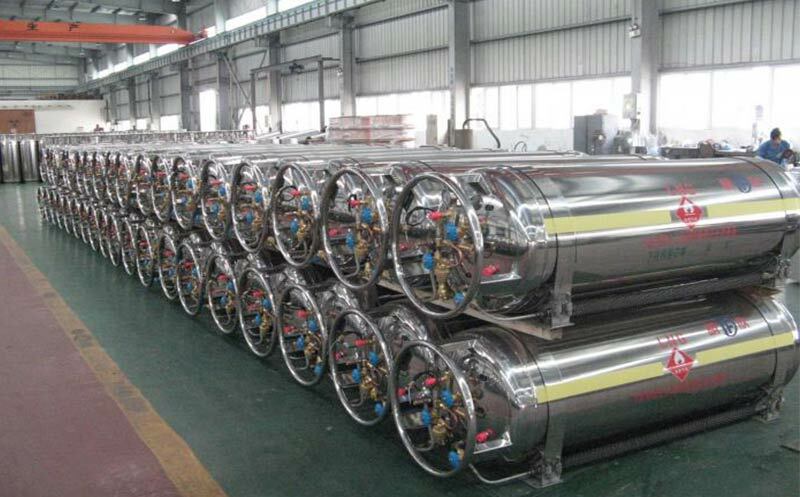 The root cause is that the liquid density of different layers in the tank is different, there is stratification, and the composition has an important influence on the time and severity of evaporation and tumbling. 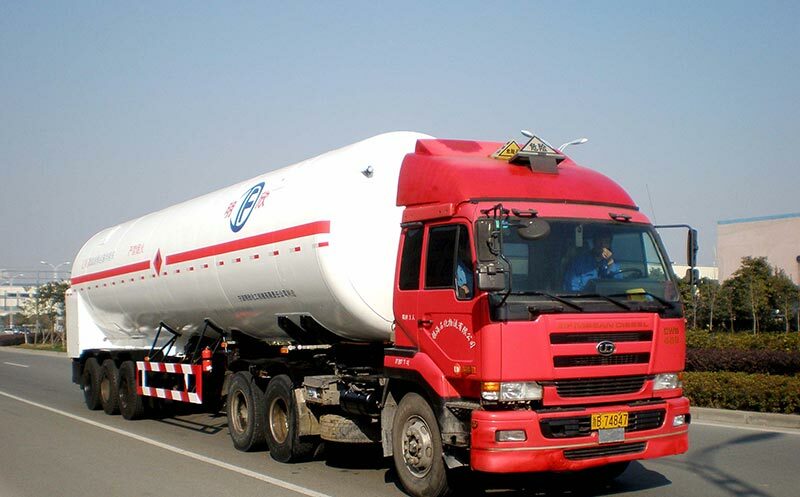 At this time, the gasification amount of LNG in the tank is 10 to 50 times of the natural evaporation amount, which will cause the gas pressure in the tank to rise rapidly and exceed the set safety pressure, causing overpressure of the LNG Vehicle Cylinder. 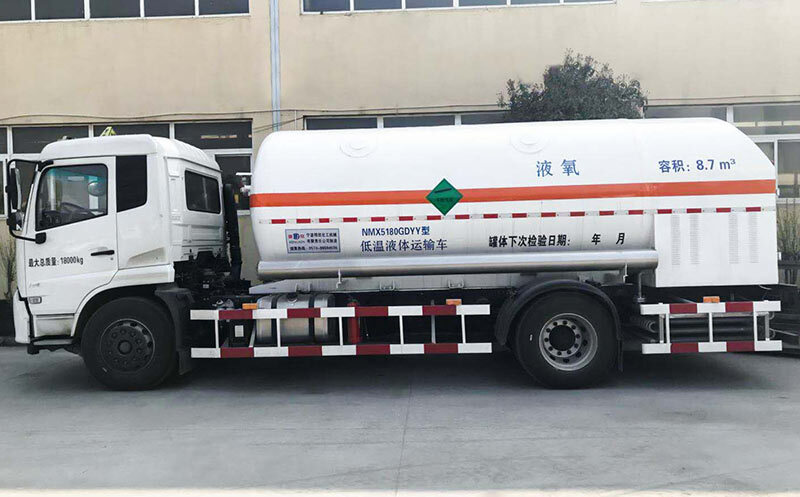 If it is not discharged through the safety valve in time, it may cause mechanical damage to the storage tank, resulting in economic loss and environmental pollution. 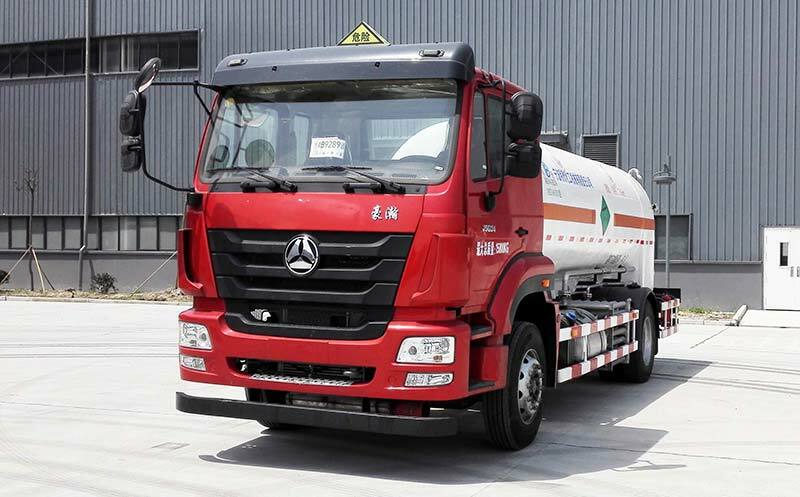 The upper LNG density is small, while the LNG Vehicle Cylinder has a large LNG density. When the LNG in the tank is stratified, the temperature of the bottom layer LNG increases and the density becomes smaller as the external heat is introduced. The top layer LNG becomes heavier due to the volatilization of BOG. After mass transfer, the lower LNG rises to the upper part, the pressure decreases, and becomes a supersaturated liquid. The accumulated energy is quickly released, and a large amount of BOG is generated, which causes a tumbling phenomenon. It is worth noting that LNG tiering is a prerequisite for tumbling.